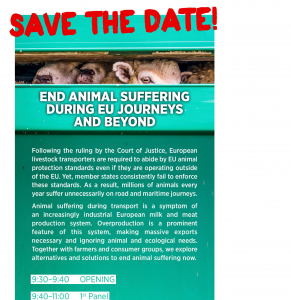 The conference entitled 'End animal suffering during EU journeys and beyond' will take place on 6th September 2018, in the European Parliament, in Brussels (Room A1G3, from 9.30 to 13.00). 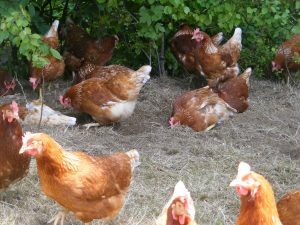 It will be hosted by MEP Pascal Durand, MEP Martin Häusling, MEP Maria Heubuch, MEP Keith Taylor, MEP Thomas Waitz and will gather farmers and consumer groups to discuss the alternatives and solutions to end animal suffering. The 1st International Animal Welfare Summit will take place on April 24th 2018, at Schönbrunn Palace, Vienna. The IAWS will welcome renowned national and international experts in animal welfare and research, along with representatives from the political and commercial arenas, civil society initiatives and NGOs. On 18 December 2017, FOUR PAWS EU participated to the Animal Health Advisory Committee (AHAC), during which was discussed the financial benefit of derogations from animal certification (TRACES), based on an ongoing study, soon to be finalized. 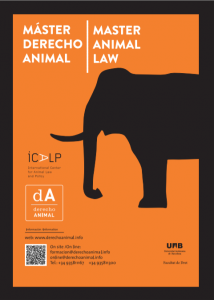 The "Study on intra-European Union (intra-EU) animal health certification of certain live animals" is based on art 144 of AHL (the EU Commission has the possibility to adopt a delegated act, establishing derogations to TRACES certification for the movements of kept terrestrial animals, which does not constitute a significant risk regarding the spread of diseases). The data gathered from 2009 to 2015, related to the intra-EU live animal movements, was obtained from TRACES, Eurostat and FAO, as well as from questionnaires sent to the Member States and to operators. The study analyzed the costs ensuing from the inspection done by the competent authorities and the costs that operators bear to comply with the legislation. The study distinguishes the financial benefits for a derogation, between the transport movements of more than 8 hours and from the movements of less than 8 hours. The animals that are the least transported for more than 8 hours are the equidae and poultry, compared to sheep and bovines that are the most transported for more than 8 hours within the EU. 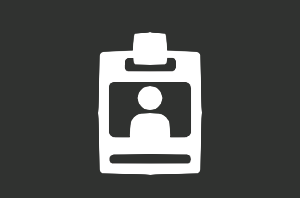 A derogation would constitute a benefit, decreasing direct costs for the competent authorities (75% of benefits), as well as for the operators (25% of benefits). For each consignment, the benefits range from 50 to 200€. The total direct benefits for all of the EU is estimated to be 22 Million euros per year. The biggest financial benefits from a derogation would impact the transport of pigs. The Netherlands and Germany would be the countries having the highest benefits from a derogation (35% of all the benefits). Then comes France, Ireland, Spain and Belgium (5%).